Herself (as Nicole &apos;Snooki&apos; Polizzi) The Insider (TV Series) Herself - Episode #13.297 (2017). Herself (as Nicole &apos;Snooki&apos; Polizzi) - Episode #12.140 (2016). Herself (as Nicole &apos;Snooki&apos; Polizzi) - Episode #12.34 (2015). Herself (as Nicole &apos;Snooki&apos; Polizzi) - Episode dated (2014). Herself (as Snooki) 2017.. Herself (as Nicole &apos;Snooki&apos; Polizzi) Chelsea Lately (TV Series) Herself - Guest - Episode #7.158 (2013). 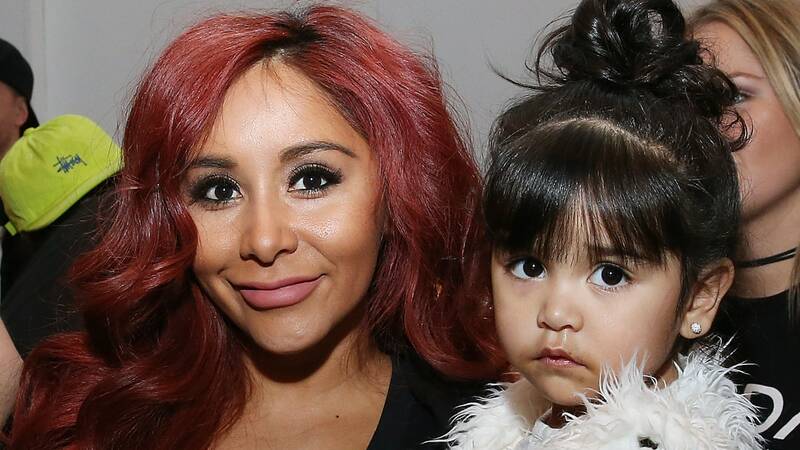 Herself - Guest (as Nicole &apos;Snooki&apos; Polizzi) - Episode #5.128 (2011). Herself - Guest (as Nicole &apos;Snooki&apos; Polizzi) - Episode #4.139 (2010). 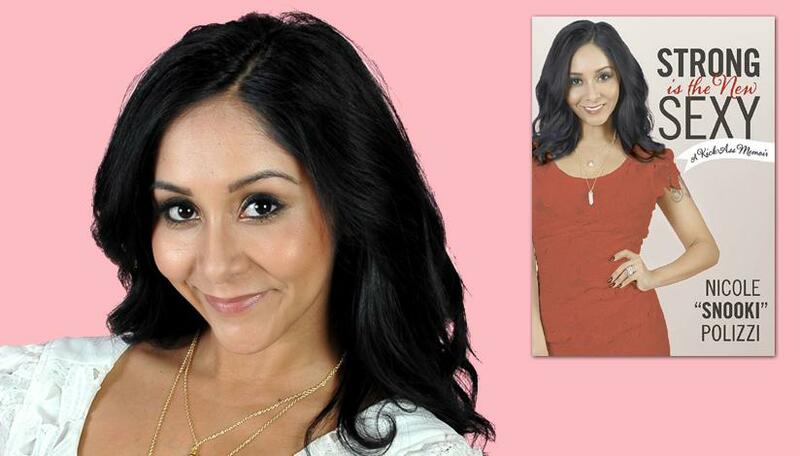 Herself - Guest (as Nicole &apos;Snooki&apos; Polizzi).. (2012). 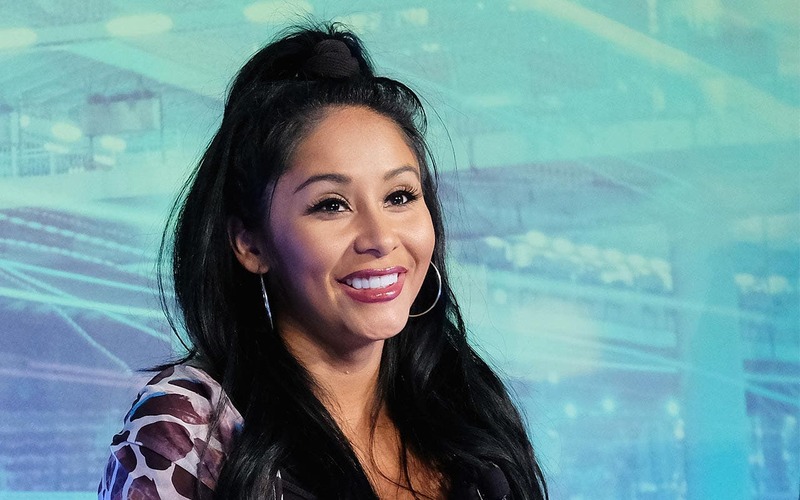 Herself (as Nicole &apos;Snooki&apos; Polizzi) Show all 83 episodes 2012 Restore the Shore (TV Movie) Herself (as Nicole &apos;Snooki&apos; Polizzi) Late Show with David Letterman (TV Series) Herself / Herself - Guest / Herself - Top Ten List Presenter - Episode #20.28 (2012). Herself.. 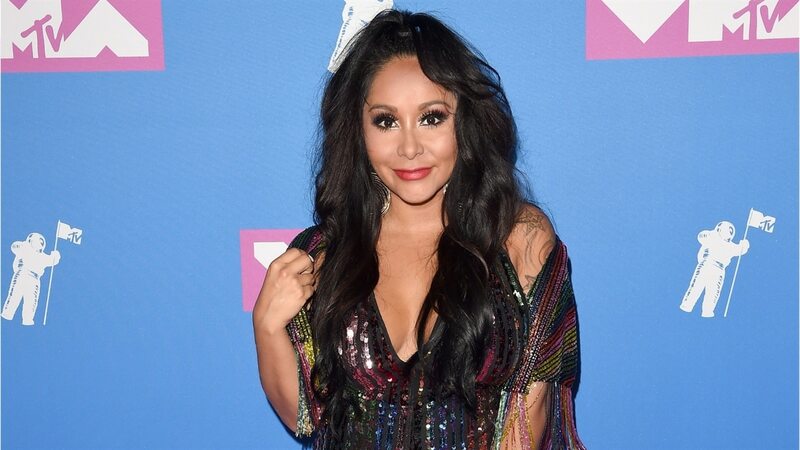 Herself (as Nicole &apos;Snooki&apos; Polizzi) 2017 Andy Milonakis Live (TV Mini-Series) Herself (as Nicole &apos;Snooki&apos; Polizzi) 2017 The Apprentice (TV Series) Herself - Contestant - I Don&apos;t Have Time for Anyone&apos;s Ego Except My Own (2017). 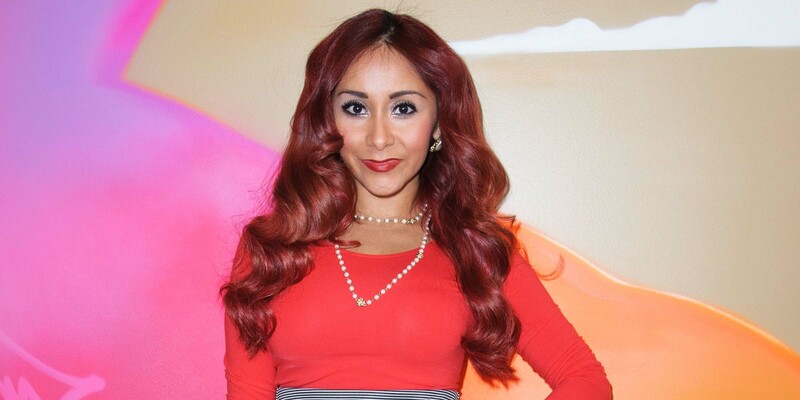 Herself - Contestant (as Nicole &apos;Snooki&apos; Polizzi, credit only). Herself (as Nicole &apos;Snooki&apos; Polizzi) - Episode #19.11 (2011). 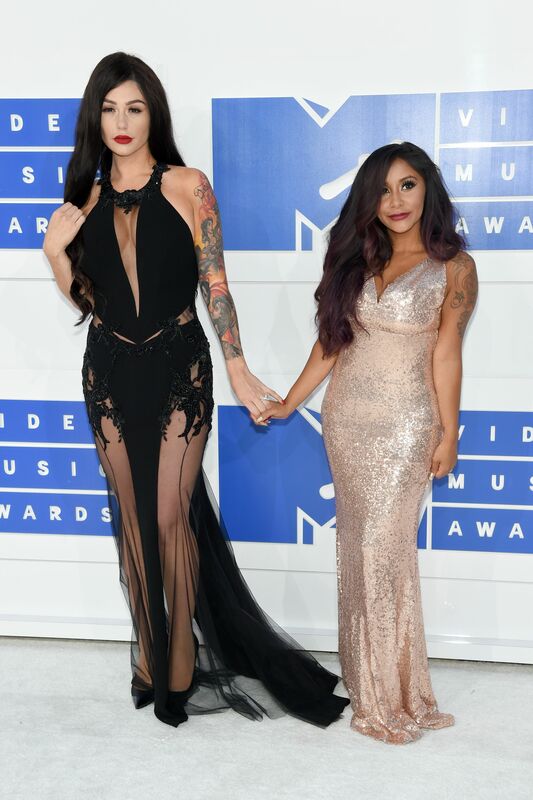 Herself (as Nicole &apos;Snooki&apos; Polizzi) 2011 MTV Europe Music Awards 2011 (TV Special) Herself - Presenter (as Snooki) 2011 The X Factor Digital Experience (TV Series) Herself (as Nicole &apos;Snooki&apos; Polizzi) 2011 H8R (TV Series) Herself.